The latest developments taking place in Iranian society not only serve as the backdrop for this film, but offer information both to those who live within that society as well as outsiders unfamiliar with it. Homeless men and women experiencing personal problems at home are offered assistance from others and, wherever applicable, a substitute place of residence at professional caring centers. Both men and women discover channels to receive modern day sexual education. 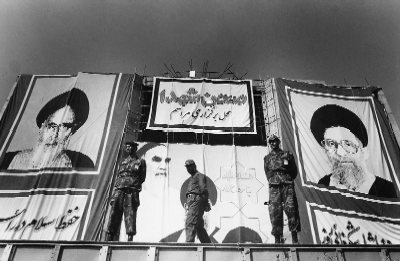 The needs of the residents of Teheran for information, too often neglected in the past, are being catered to and have begun to result in overdue sociological changes. Young girls, for example, are nowadays becoming more assertive about standing up for themselves and demanding such rights as wearing the clothes they prefer, mingling socially with whomever they wish, and listening to their music of choice. It seems the sound of a different drummer is beginning to spread its beat at last. This traditionally made film opens up new potential to many others who may not have previously considered speaking and acting for themselves.